As a trade I am a software architect. It does happen that I have to design sites where the servers are located in different parts of the world. Now an essential parameter to consider is latency: that is the time it takes between when a packet is sent from one server, and when it is received on the other side. Of course, the packet might go through other systems etcetera. However, the hallmark of a good connection is low latency. Question: what is the minimal latency that can be obtained over a coaxial wire (i.e. what is the maximum speed reachable by an electrical impulse over a coaxial wire)? Question: what is the minimal latency that can be obtained over a fiber optic connection (if different from distance/c)? 79% for coax, 67% of speed of light for fiber. So it's 42ms for 10'000km of coax, and 49.7ms for 10'000km of fiber. For roundtrip time multiply by 2. Reality adds some more latency (up to 1.5-2x) on transcievers, queues on overloaded segments and non-optimal paths. Update: As a side note, I really doubt someone could make 10'000km link at 10Gbit+ via coax :-D Signal amplification is just much easier & cheaper in case of fiber. Not the answer you're looking for? 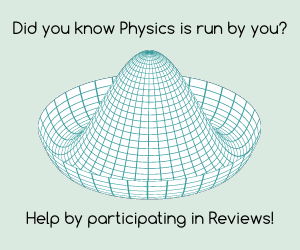 Browse other questions tagged electromagnetism or ask your own question.